There are many outdoor security solutions in the US market but an outdoor camera is one of the most practical and economical solution to secure your home. 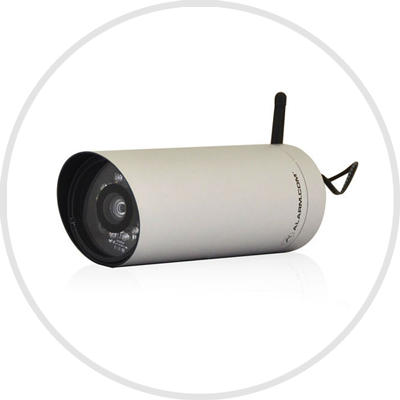 The outdoor camera is a full HD (High Definition) camera which makes video in 1080p resolution. It gives night vision with motion trigger technology and can detect any movement in-front of it even at night. It has a wide angle clear view up-to 75 ft. of distance. The easy to use smartphone controllable added features provide exceptional value towards outdoor home security.